As the Internet becomes more and more important, Local SEO is becoming more and more valuable to local businesses. Local SEO is focused on providing results that are based on potential customers current location. 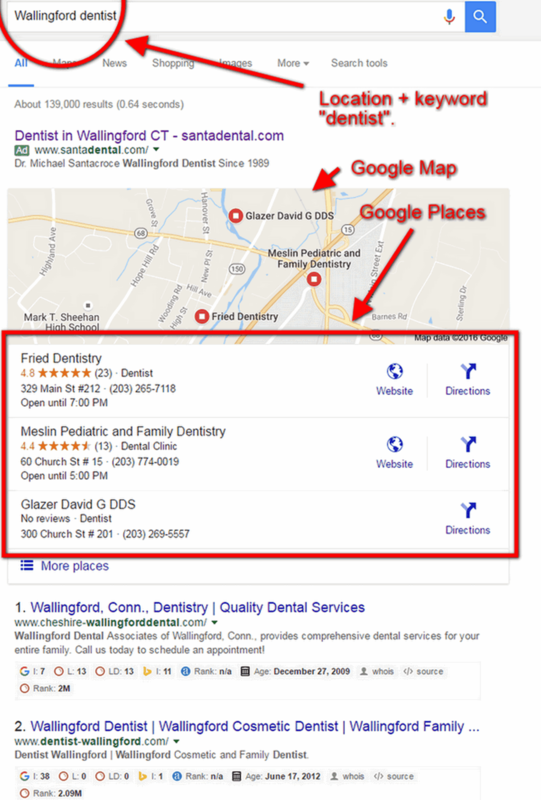 For example, A potential client may type in “Wallingford lawyers” or “dentist in Wallingford” in google and google would provide them with Dentist in Wallingford and/or Dentist closest to Wallingford ( providing the dentist in Wallingford has optimized his website with Local SEO). This is very powerful because it allows local businesses to market their products and services to local customers at exactly the time those potential customers are looking for that type of business. This provides a very targeted approach to your local online marketing tactics. In fact, 97% of consumers use the internet when researching local products and services (BIA/Kelsey). This shows us that being listed in Google, yahoo, and bing local search results can have a tremendous impact for your local business. 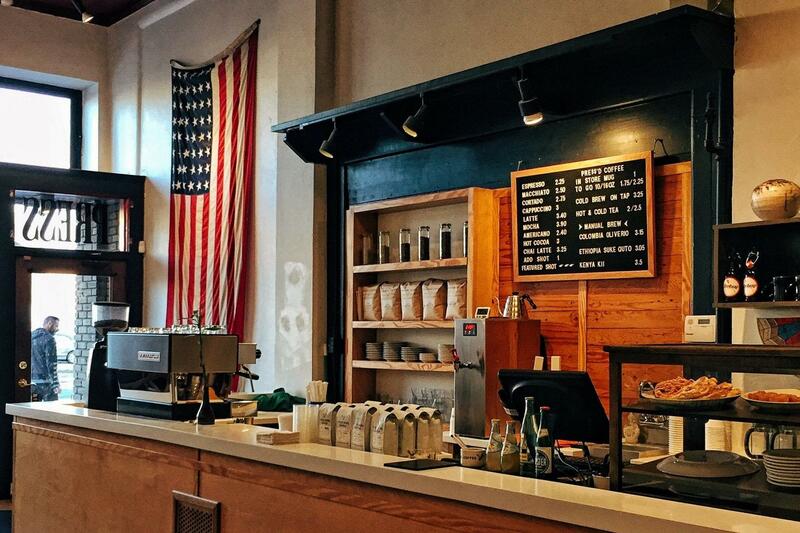 Search engines are becoming the new digital phone books for local businesses. A comScore study showed that 54% of Americans have substituted the Internet and local search for phone books. Many people in this day and age don’t even have phone books because the internet it’s much quicker and more convenient. So What is Local SEO? So, Local SEO is about ranking well in the search engines, for your targeted area’s ( towns, cities, state, etc) with your products or services. This is what we would call On-page Local SEO in the SEO business. What are some other Factors affecting your local search? This is one of the first things you should do for your Off-Page local SEO. Claim your Google Places for Business page and make sure the entire profile is fully complete. You should provide category information and list all your products and/or services you provide. Make sure to list all the area’s in which you operate and offer products and/or services. Have a consistent N.A.P (name, address, phone number) across the web so google feels confident you are a legitimate organization that is located where you say you are. Lastly, having reviews from your customers in your area is important. 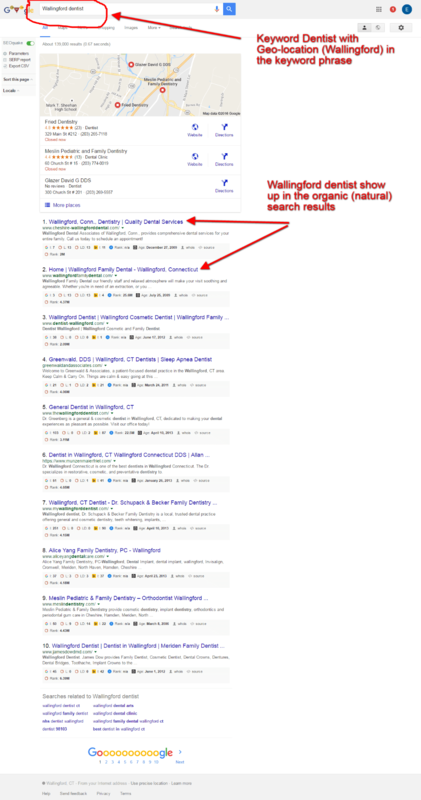 This is what Google places looks like on the SERP (search,engine, results, page) page. After you have claimed and optimized your Google Places page you should set up and link your Google+ local page. Google plus is a social media channel focused on social interaction. It can feature information about your business, reviews, images and posts, and some other cool features.